Inspired by the street and derived from elements of nature, Kure Bazaar's colors mark their own unique style. 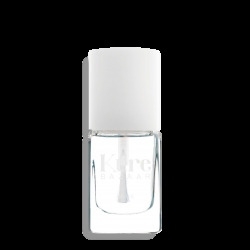 Kure Bazaar is the first nail polish of the next generation to combine the ethics of an eco-natural formula with 83 vibrant colors of fashion. Impeccable resistance, ultra-shine and quick-dry. 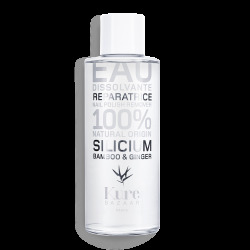 A new philosophy that preserve the vitality of nails respecting their natural cycle of regeneration. Smooth, strong and healthy...detox your nails in color-it's that simple! 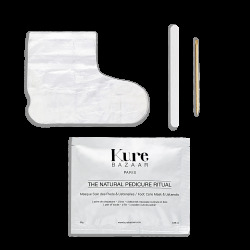 Apply Kure Bazaar First Base to clean dry nails. Follow with one or two coats of the nail colour of your choice. 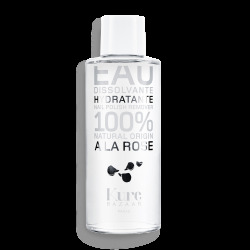 Once dry, finish with Kure Bazaar Final Touch to seal the colour.